Do you feel like your future is stagnant with the exciting days behind you? Does it seem like your life is a whole lot of wild but not so wonderful? Are you satisfied with the way your story is going? Although Jesus doesn’t use the exact words “wild and wonderful”, He does make promises about what a life with Him might look like. Your wild life does not have to be defined only by hard, crazy, and difficult circumstances. Wild can also describe a wonderful, exciting, and passionate life. 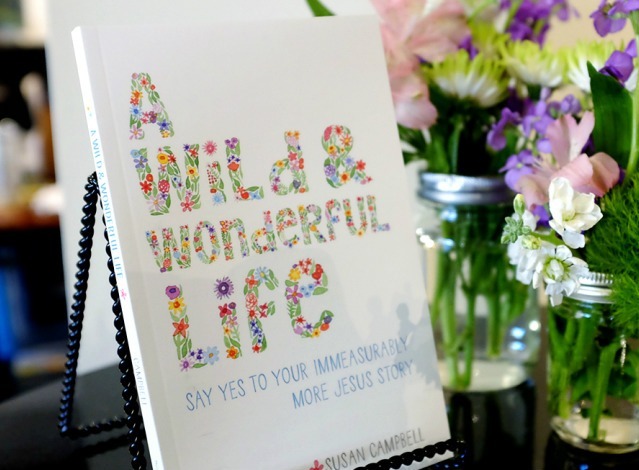 Using seven words—friendship, transformation, love, life, childlike faith, hope and wholehearted—Susan Campbell describes how life is wild for sure: wildly difficult, but also wildly good. No matter what, though, Jesus promises to join you right where you are, and that makes life wonderful. The hope for this book is that when you read it, you will meet Jesus along the way--either for the first time or in a fresh new way. "As I turned fifty-six, the desire to live the life God designed for me has only increased. Living a wild and wonderful life is not just a goal, but my mission now. In Susan’s enlightening new book, she encouraged me to refocus on that mission. She asked things like, ‘What priority does your life reflect?’ Ouch! This can sometimes be a sobering question. As Susan so clearly explains, there is my way and there is God’s way, and the choice is ours to make. Through the stories of others and her own personal examples, she makes a case that following Christ is truly the only way to a wild and wonderful life. I know this book will be a blessing to you and everyone you give it to." "No one does life quite like Susan. She knows how to throw a jubilee on the beach, she will shed some tears with you through the rains of life, and she somehow creates beautiful memories in the Hospice House. Finding the wonderful in all things wild is how Jesus created her. Wild and wonderful...this is who she is. Take this book with you on the ride of life for a while. Let these stories and words sink into your everyday thoughts and occurrences. As you journey to the last few pages, you will find Jesus as your constant companion, creating ‘wonderful’ beauty no matter how crazy the ‘wild.’ Hear yourself saying along with Susan, What a wild and wonderful life it is, Jesus!" 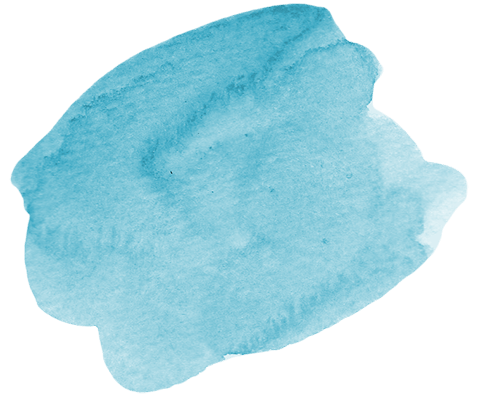 "Because we all experience messiness on this journey called life, we need a friendly voice reminding us of the One Hope that can lead us to the other side of our current challenge. You’re holding an authentic, friendly voice in your hand. Listen well and hold on tight! Susan lets you peek in on her journey of trials and triumphs, reminding you why you said yes to Jesus to start with, and how your Jesus story is well on its way to being more than you can imagine! The bumps and bruises of real life bubble up with humor, grace, and cup-of-coffee comfort through Susan’s engaging stories of discovering immeasurably more with Jesus on a daily basis." "Thankfully, I have a friend in Susan Campbell! She’s someone I’ve leaned on, learned from, listened to and⎯most often⎯laughed with during life’s twists and turns. When we meet for coffee, we usually have to apologize for being late to our next appointment! I’ve driven across town to hear a word from Susan that speaks into a current circumstance; I’ve also traveled across the world with her to act upon God’s Word alongside others. 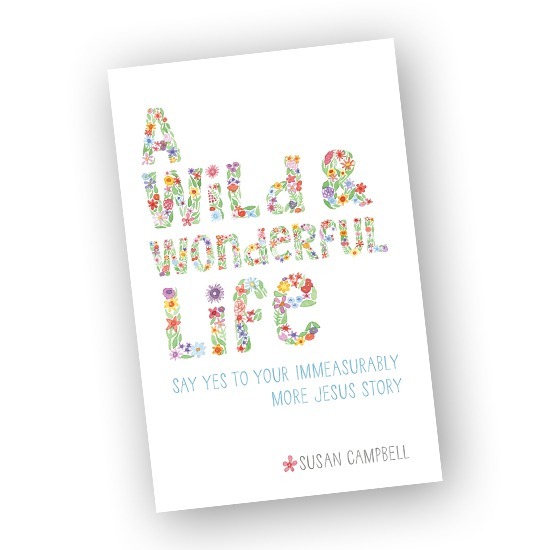 In writing this book, Susan offers engaging stories and winsome wisdom to show just how wild and wonderful life is with Jesus as a friend. Her words will not only speak straight into your heart, they will enrich your soul with an affirming message of hope for a life full of love, faith, and friendship. You are made for a wildly wonderful life. It’s time to begin living it. Grab your favorite cup of coffee and begin the journey within the pages of this book⎯just be sure to clear your calendar!" "This book proves that life with Jesus is anything but boring. The words are lived out loud every day in Susan's life. She knows the fullness of abundant living with Christ. Daily she takes his outstretched hand on the dance floor, locks eyes with him, and—song-by-song, she follows his lead into wonder-filled adventure. In a generation that is growing increasingly numb to God's majesty, this message charges readers to come back to their first love⎯the greatest love they will ever know. Through my calling, I come across people every day who are so hungry for ‘something more’ but they just don't know that immeasurably more is inviting them into the passenger seat of journeying through this life with their Maker. I wish I could give all of them this book. Maybe I will." "There can be seasons in life when we begin to feel stagnant in our faith and find ourselves wondering, ‘Is this the life of faith that I’m meant to live?’ Susan has tasted and seen the wild and wonderful life with Jesus and desires for her readers to experience HIM in a fresh way. Weaving biblical examples with memorable stories, Susan is living proof of what a wild and wonderful life with Jesus could be. As a Bible study leader and soccer chaplain, I’m constantly in search of resources to offer women that will inspire and challenge them to grow in their faith. This book will definitely be on the list!"